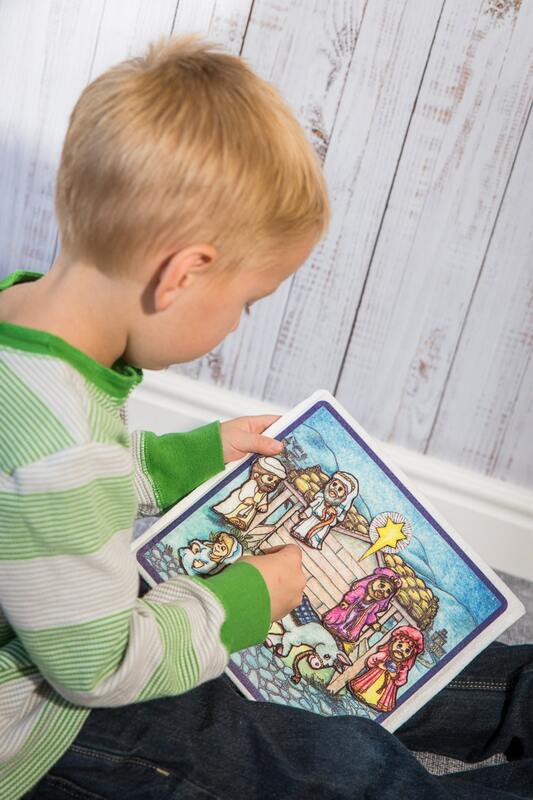 With a picture pocket a child is able to use it at home, in the car, on a plane, in a quiet setting, or any where a child's imagination will take them. 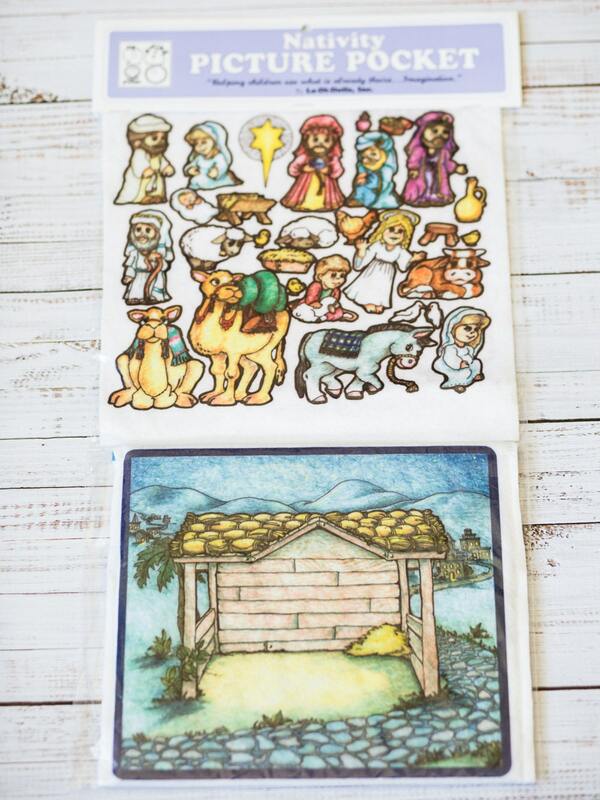 The Nativity picture pocket is designed to let a child tell their story of the birth of christ by using the stable picture on the board and the pieces of the story to help entertain them for hours. The board is designed with a pocket in the back where you are able to store all the pieces. Then there is a handle to help carry it where ever it needs to go. My goal with a picture pocket is to be able to give some pieces to a child where they then use their own imagination to tell stories and play. We do the etsy direct checkout. All Items will be shipped out as soon as payment has been received. Your package will come in a padded envelope to in sure quality is safe. Please contact as soon as you get your package and if it is damaged or not what you were expecting I will refund you as soon as we receive the item back. I want everyone to be happy and satisfied with their purchase. So please don't hesitate to get in contact with me. Also we have a guarantee policy on our dolls that if something happens and it breaks. Please let me know and I can send out another doll.